WCCLS Kids: Fingerplay Fun Friday: When I Was One! 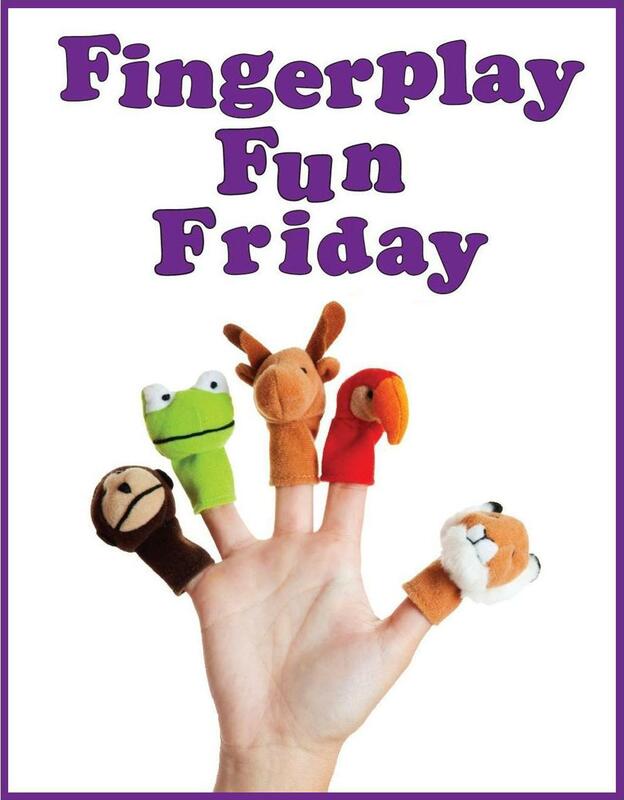 Fingerplay Fun Friday: When I Was One! Now I'm four and so are you! I like this one because it is a nice little counting game that helps build a solid foundation for beginning counters. We count to the manageable number 4 and each number is described in a way that makes it distinct from from the others. Best of all, it is so natural to count by referring to our fingers. When kids count on their fingers, they are making a 1-to-1 correspondence between their physical finger(s) and the abstract idea of a number. As with all skills, counting takes practice and it is best to begin with small steps. After kids arrive at the "aha moment" when they understand the connection between the amount of fingers and the abstract idea of a number, they will be better prepared for bigger counting exercises, counting backwards and other higher level math operations. The ability to make the connection between the physical amount of fingers and the abstract idea of a number is not very different from the skill it takes a child to associate a sound with a letter or combination of letters (a word) with the idea that it represents. When we share rhymes and fingerplays that help kids make meaning out of the world, we're better equipping them for future school success!